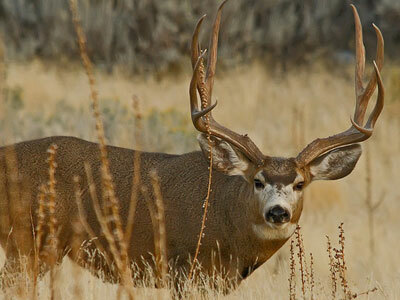 Enchanted Hideaway - San Juan River Area Attractions - Fly Fishing, New Mexico Mule Deer Hunting, Casinos and More! 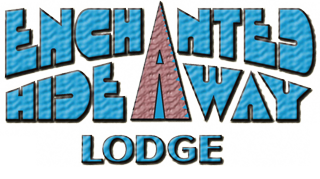 The Enchanted Hideaway Lodge offers the unique opportunity to enjoy a variety of New Mexico and Colorado recreational activities, both outdoors and indoors. 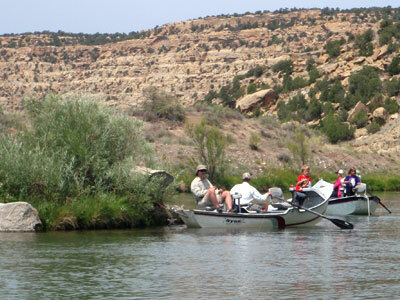 Trout fishing on the Quality Waters of the San Juan River is just the beginning of an exciting New Mexico vacation. 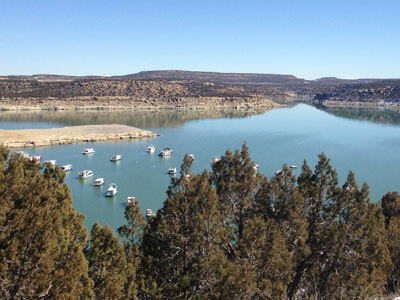 Record Book Mule Deer Hunting, Hiking, Mountain Biking and Boating on Navajo Lake are just a few of the endless outdoor activities right outside your door. 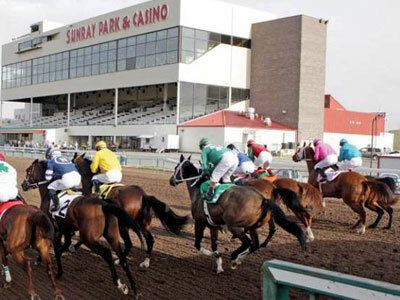 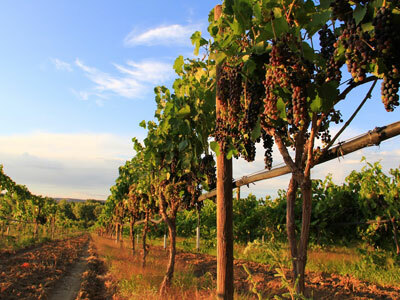 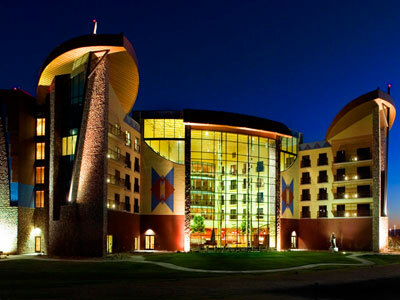 Enjoy a relaxing afternoon sampling a glass at Wines of the San Juan or experience an exciting night out at the Sky Ute Casino. 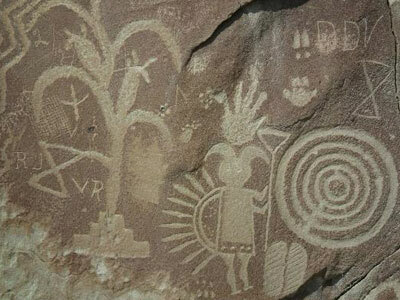 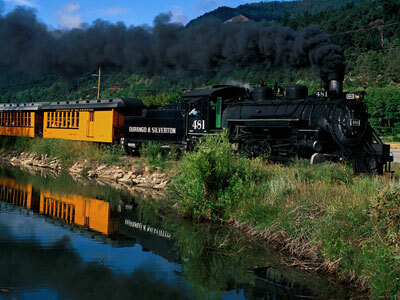 Explore history by visiting one of the many nearby Indian Ruins or ride the historical Durango/Silverton Short Gauge Railroad. 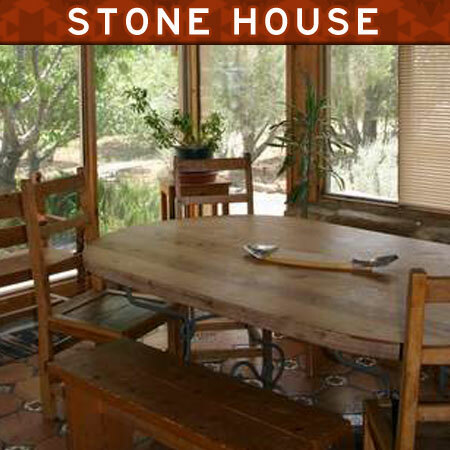 Explore the best of the Southwest at the Enchanted Hideaway!